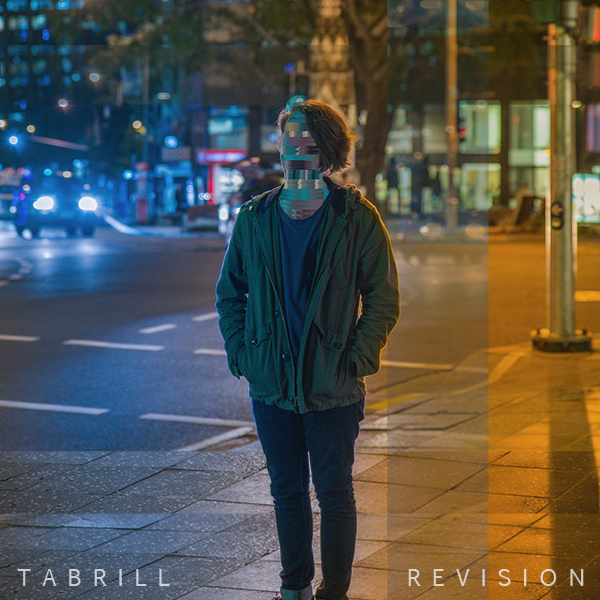 Revision is the next EP to come from a Brisbane newcomer known as Tabrill. Featuring four outstanding tracks, Revision EP is a clear demonstration of Zach Alvos’ growth as a producer and a true testament to the quality of music he is creating. Vocalist/guitarist Dominic Buckland lends his voice to the EP’s first single “Cold Pill” while its follow up, “Moving On,” sees fellow Brisbane beat-maker Feki complementing the track with his unique influence and impressive production techniques. In 2012 Zach Alvos made the move from the Sunshine Coast to Brisbane, which is where he began to focus more time on his production and compositions, experimenting with many varying styles of electronic music before settling into his current future-beat sound.